Magento is a highly recommended platform to develop e-commerce websites. You will see that this platform allows you to develop fully functional websites as it has been typically built for these purposes. In earlier times, separate back ends were used to develop separate stores. Basically this simply meant, you could not develop multiple stores using a single platform which meant more development cost and time and also a lot of servers if you had too many stores. Interestingly, Magento understood the importance of developing multiple stores using single platform. Now, with the new developments, creating and maintaining stores using Magento platform has become easy. Here are a few tips and tricks that will help you setup and maintain multiple stores using Magento platform. When you are planning to run multiple Magento stores using a single backend, you need to structure your URL accordingly. That would ideally be your first step towards setting up a store. You can use a single domain and set up two different directories. This is also possible and, you can even try to set up multiple domains on a single server. You can even use the sub domain structure to run multiple Magento stores. The example of subdomain structure would be shoes.store.com and beauty.store.com. This is an apt way of running multiple Magento stores. Once you have chosen the URL structure or domain for your store, you have achieved class in the first part. It is always good to choose separate URL for the separate websites as it works well for SEO. There are three major steps involved in adding another Magento powered store to your existing platform and server. This is done especially when you are planning to have two major domains for your separate shops and planning to run it using a single back end server. 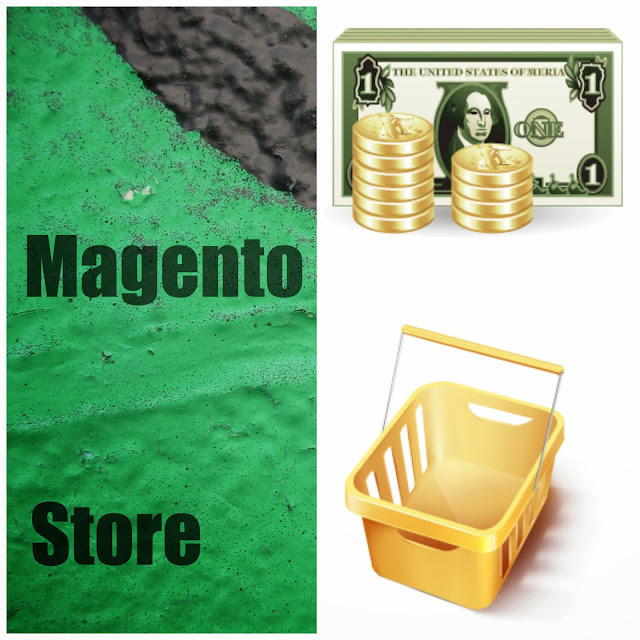 This is your first step to setting up another Magento powered store. To create a category, you will need to login to the admin panel of your Magento site. Go to Catalog>Manage Categories tab in here. You can either allow both domains to use the same default category or create a new root category for each domain. Depending on how you want to do it, there are two options, add root category or add subcategory that you can use to begin creating your categories. Once you are done, tick the option “Is Active” under general information tab and “Is Anchor” under display settings. Now, you can end your process by saving the category you have just generated. Once you are done with creating a new category, your next step involves configuring the new store. Here is how you can do it. Select the store for which you want the store view to appear. Also select the name for this store view. You will need to enable a store code for this store view. This is the third and final step in setting up another Magento store which will help run multiple stores run using single server! Here you will be adding another Magento store to your existing backend thus enabling multiple stores using single server. Once these three steps have been performed successfully, in the order mentioned, you have set up another store on the existing Magento server. Remember you should not miss out on a single step while setting up the store as it would create major issues. Similarly, you can add more stores and run them using a single server without affecting the loading times of any of your website. Make sure you are hosting these stores on a dedicated server hosting as this way you can keep them secured while ensuring fast loading time. Parth Patel is an eCommerce developer and working with Magento Web Store Development Company called M-Connect Media. He has broad range of experience in working with online shopping industry and technical expertise in eCommerce open source software.